Coach Mark James talks to his team during the fourth quarter of the regional game against Warren Central. James was named head coach at Perry Meridian Monday night and will leave Ben Davis at the end of the school year. State champion basketball coach Mark James has decided to finish his career elsewhere. James was named Monday night as the next head coach at Perry Meridian High School. Saying it was “time for a change” James will take over a Perry Meridian team that went 4-18 last season and hasn’t won a sectional game since 2011. “I like the challenge of building something there,” said James, who also will reduce his daily commute time by more than half. 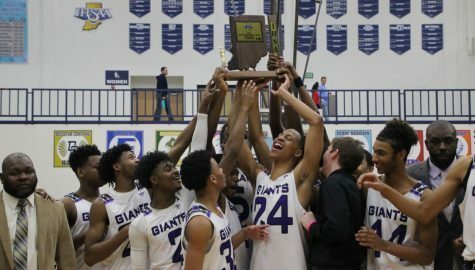 James coached for seven years at Ben Davis, leading the team to the 2017 Class 4A state championship and to two straight sectional titles. 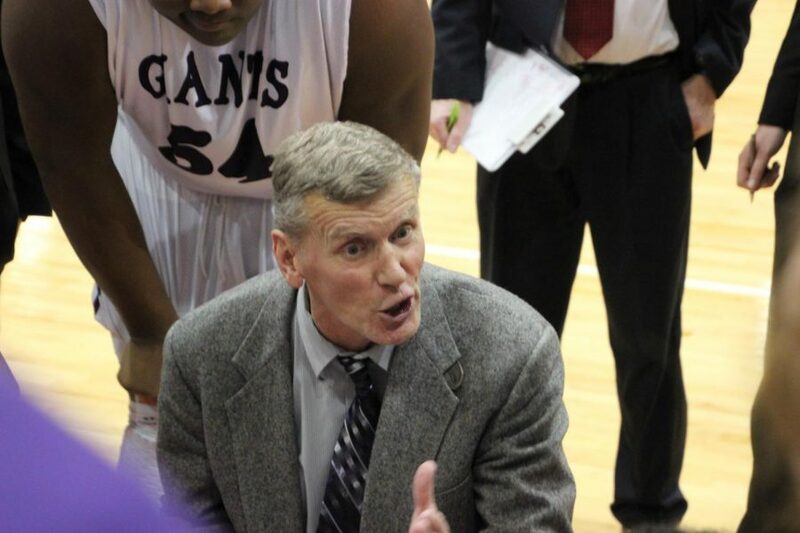 He had a 121-52 record in seven seasons after spending 26 years at Franklin Central. He is 559-283 in 36 years as a head coach and ranks 19th in total number of wins in state history. Known for his signature cowboy boots, James will likely finish his distinguished career at Perry. 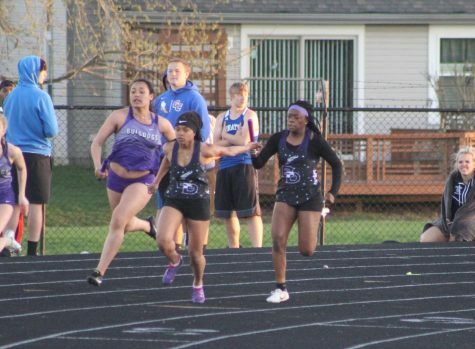 He had planned on coaching for 10 years when he took the Ben Davis job. 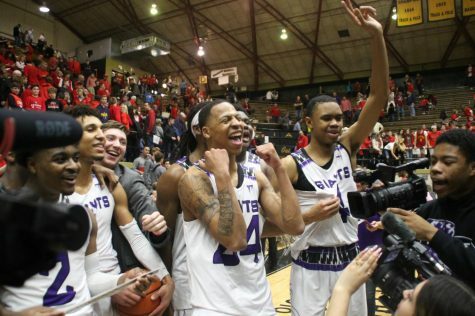 Ben Davis returns four starters next season from a team that finished 21-6 this season with three of those losses to eventual state champion Warren Central. James is the second high profile coach to leave Ben Davis this school year. Football coach Mike Kirschner resigned just weeks after leading the football team to a 14-0 record and the Class 6A state title. Kirschner then announced that he will coach at Mount Vernon High School next year.